Searching for some of the popular quotes about courage to say, now no need to search anymore. Here I have compiled down some of the popular quotes about courage to say or write down. Hope you like some of these quotes and share them with your friends. You cannot build character and courage by taking away a man's initiative and independence. He is a man of courage who does not run away, but remains at his post and fights against the enemy. Courage is a kind of salvation. 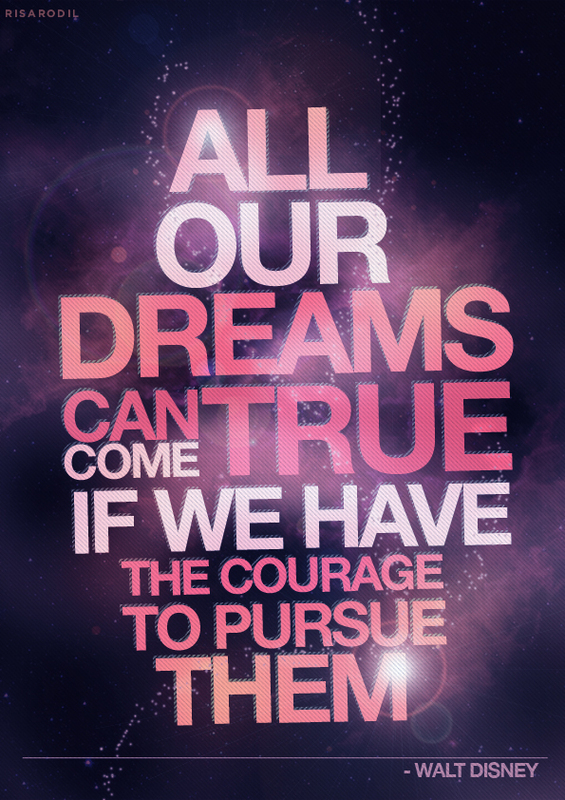 Most of us have far more courage than we ever dreamed we possessed. Courage is fear holding on a minute longer.